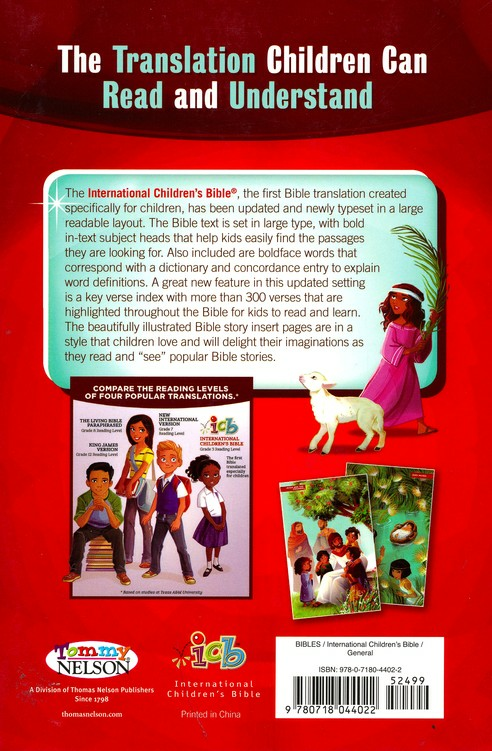 The International Children's Bible, the first Bible translation created specifically for children, has been updated and newly typeset in a large readable layout with a 3rd grade reading level, this is the Bible children can read and understand. The Bible text is set in ten-point type, with bold in-text subject heads that help kids easily find the passages they are looking for. Also included are boldface words that correspond with a dictionary and concordance entry to explain word definitions. 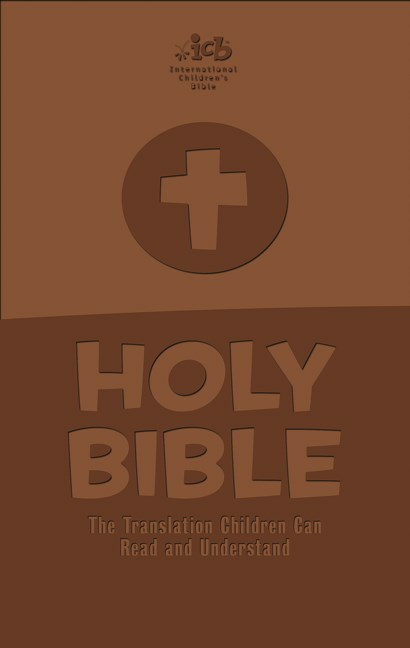 A great new feature in this updated setting is more than 300 verses that are highlighted throughout the Bible for kids to read and learn. 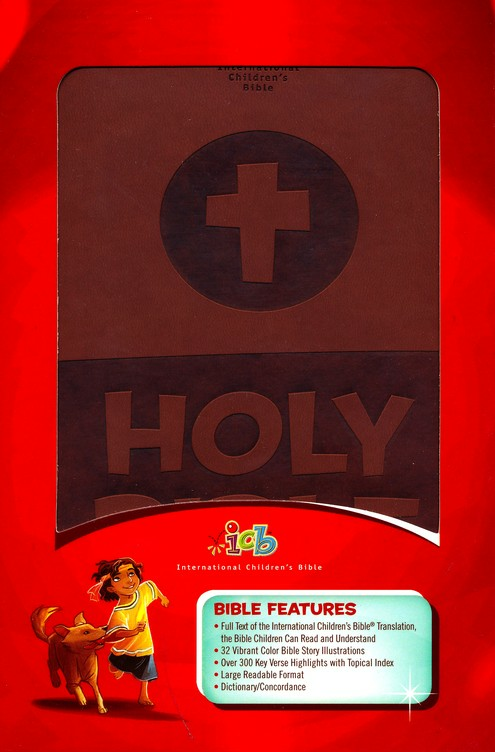 The beautifully illustrated Bible story insert pages are in a style that children love and will delight their imaginations as they read and "see" popular Bible stories.